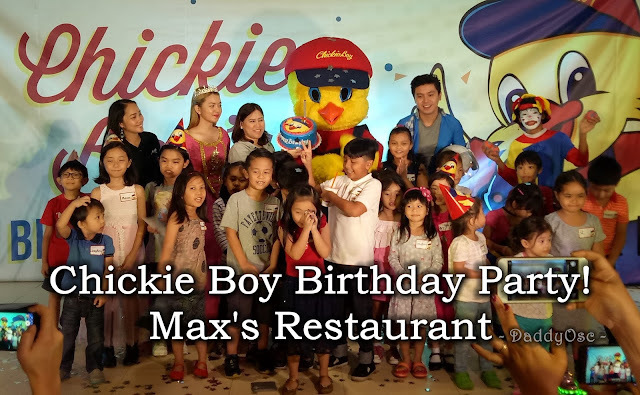 Max's Restaurant Chickie Boy Birthday Party! | Daddy O! 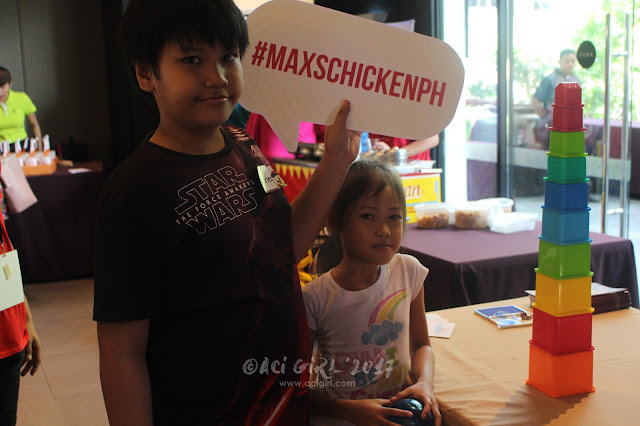 Home DaddyBlog Kids Max's Restaurant Chickie Boy Birthday Party! Max's Restaurant Chickie Boy Birthday Party! 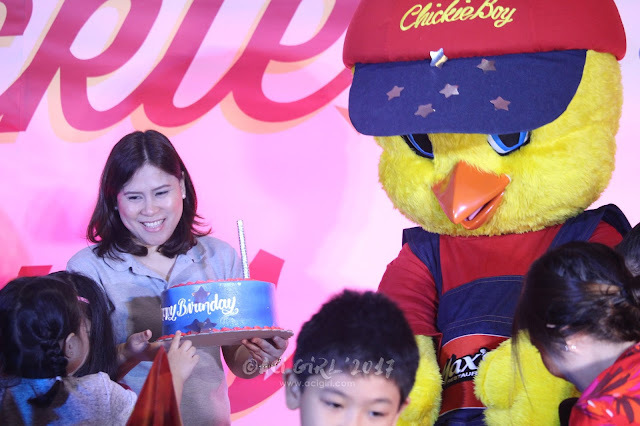 Birthday celebration is one of the most memorable occasions in our lives. 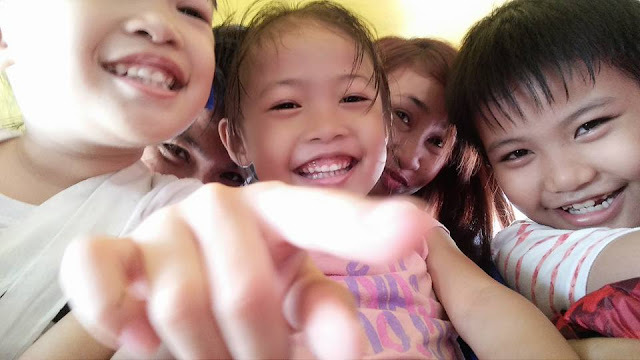 Not only for kids, but also to us, parents. 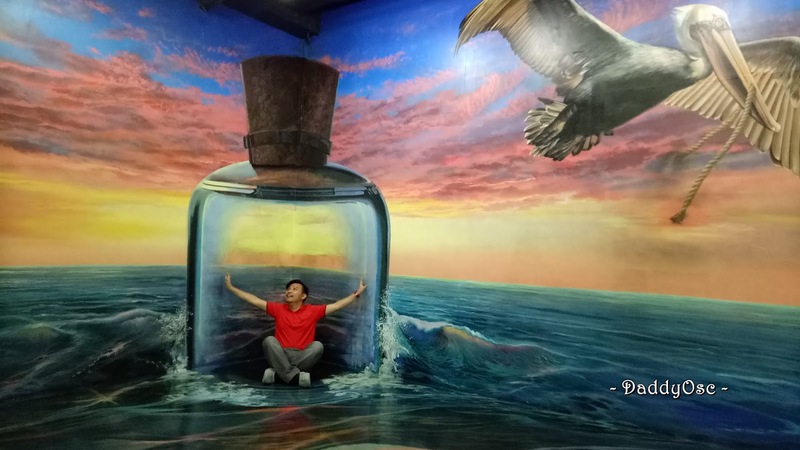 This is the most special day where we celebrate and turn a new leaf as it signifies another year, another chapter added to our life. 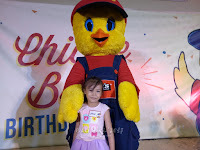 Recently, Chickie Boy, throws a huge birthday party and I'm grateful that I was a of part it. 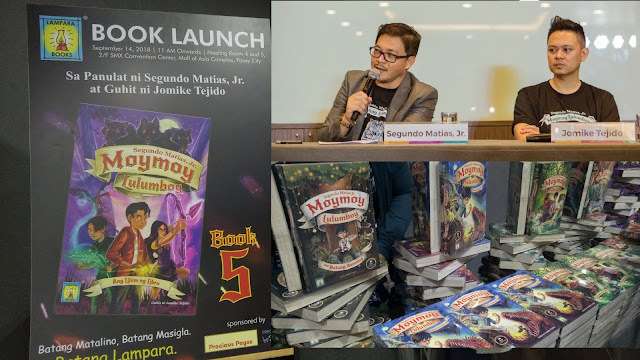 The party took place at Max's Restaurant, located at Scout Tuazon, Quezon City last August 5, 2017. 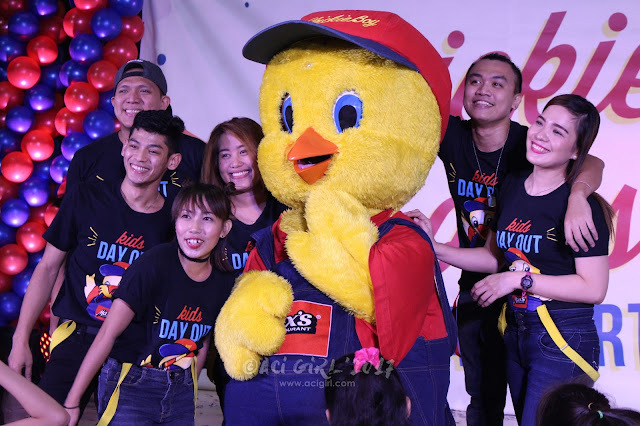 Chickie Boy shows his move as he dance on the stage with other crew members of Max's Restaurant. 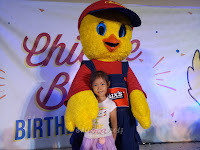 I brought my kids with me to celebrate Chickie Boy's Birthday. 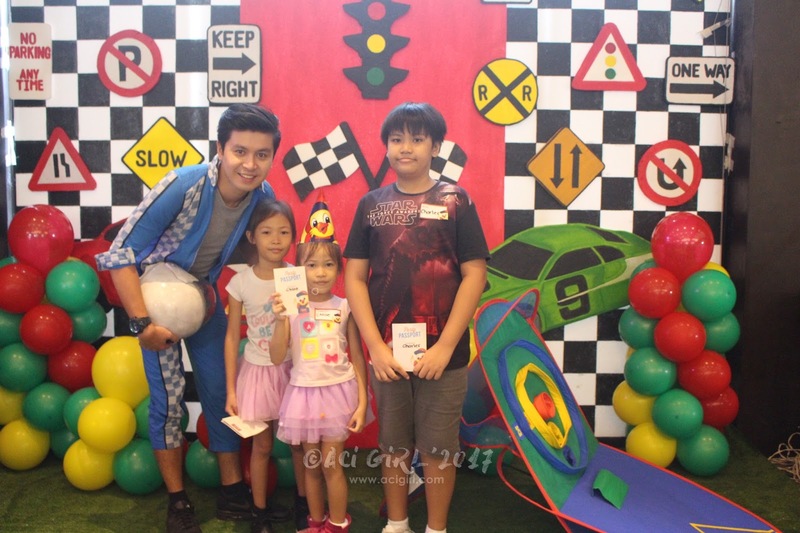 I wanted them to experience the happiness and joyful celebration along with other kids at the party. 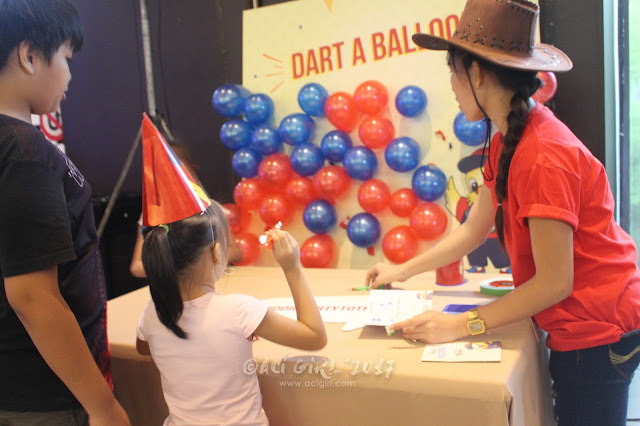 As the party was about to start, my kids enjoyed several games prepared by Max's Restaurant such as Shoot that Ball, Hit the Blocks, Dart a Balloon, and Create your own Hat. My kids wants to have their own birthday party too. 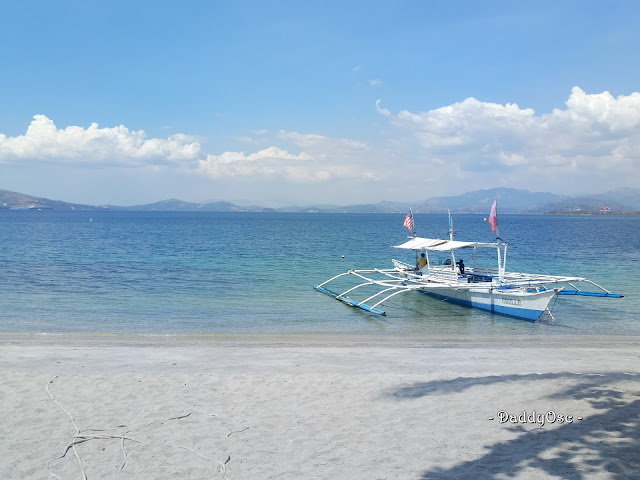 We all know that it's hard for us to decide to where and how to celebrate upcoming birthday. With planning, listing guests, materials, location, cake, and games are just some of load of task to dig into. And kids these days are very specific in what they like. A good example is the party theme or motifs. At Max's Restaurant, they got your covered. Venue, Party themes, cakes, invitation, and on top of that, you are allowed to customized whatever you and your kids wants to happen on the big day. Great news right? 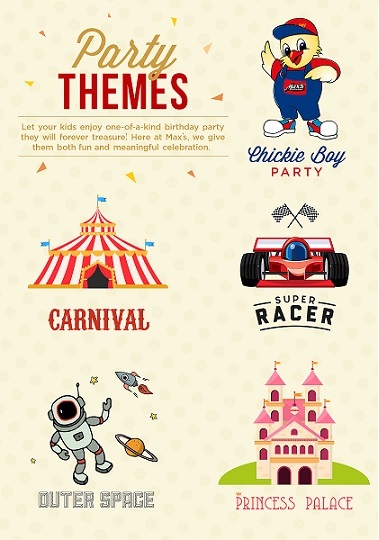 So to give you an idea, Max's Restaurant have these awesome Party Themes. 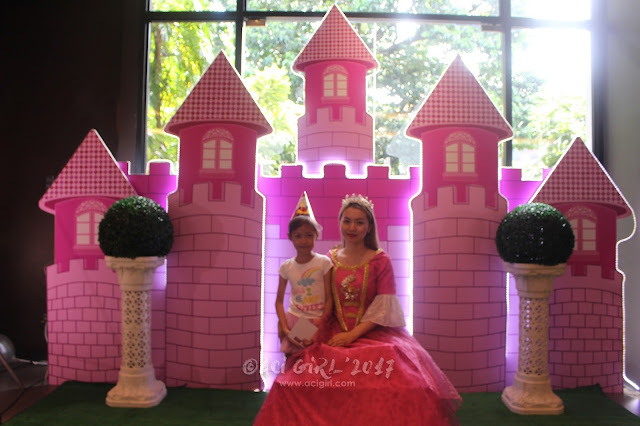 This is my daughter's dream birthday party theme. 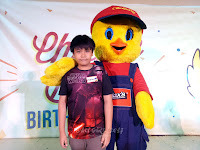 My son's dream birthday party at the restaurant. 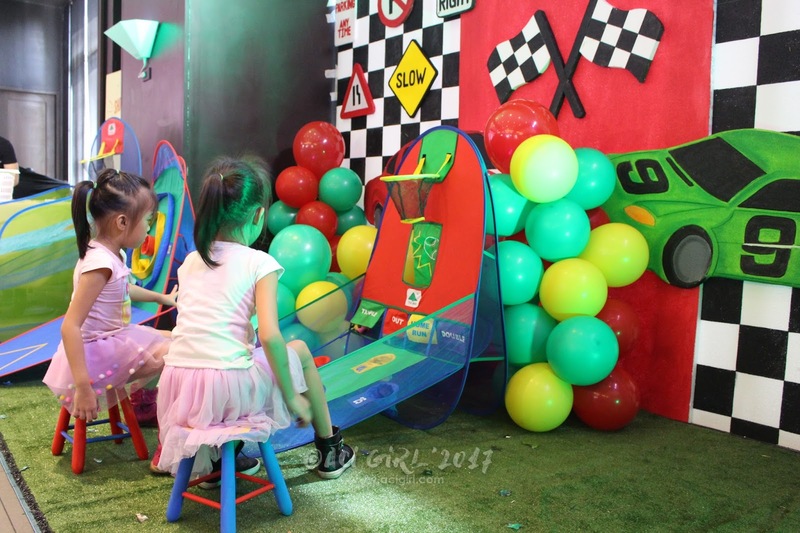 My two young ladies enjoyed playing at the ball pit. 3. Other party theme is Carnival. You can also customized your party theme according to your needs or requirements. Cake is always present at any birthday party. 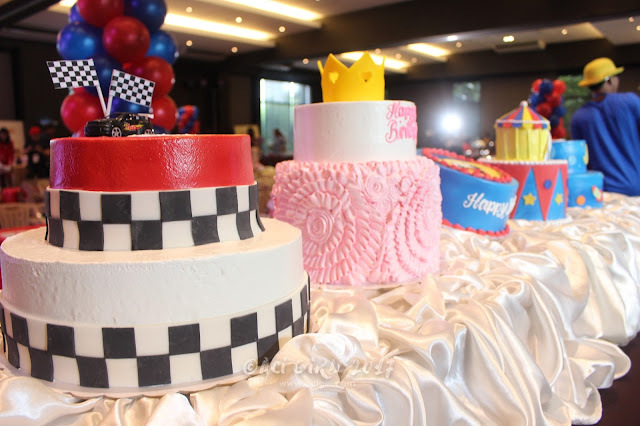 At Max's, they have customized cake suited to your party theme. 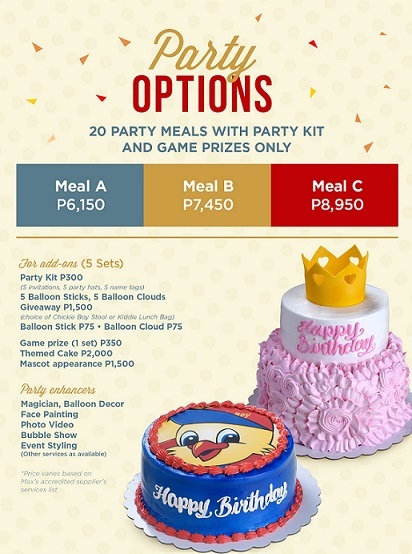 Take a look at below of other other party themes available. 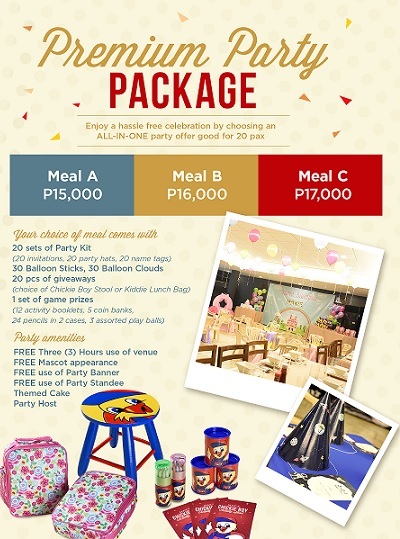 You can also customized your party packages based on your needs. So, in planning and booking that next birthday party, or any occasion worth celebrating and partying, Go Celebrate at with Max's Restaurant.